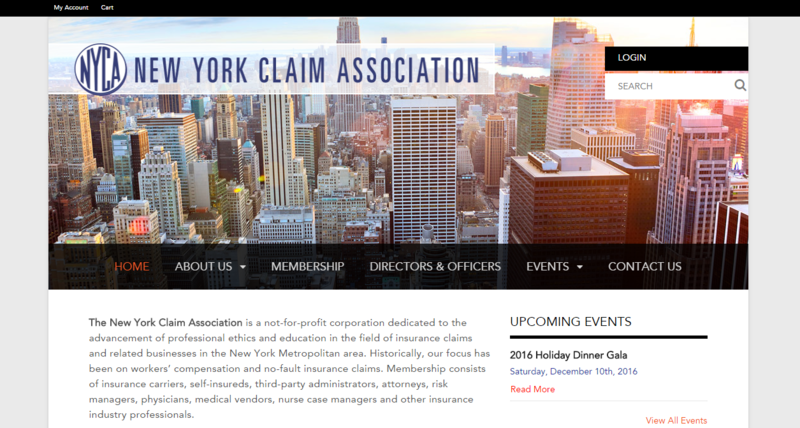 New York Claim Association is a not-for-profit corporation dedicated to the advancement of professional ethics and education in the field of insurance claims and related businesses in the New York Metropolitan area. Historically, our focus has been on workers’ compensation and no-fault insurance claims. Membership consists of insurance carriers, self-insureds, third-party administrators, attorneys, risk managers, physicians, medical vendors, nurse case managers and other insurance industry professionals.